Highly nutritive and with an excellent flavor. First grade quality product, carefully selected and prepared. 100% natural, rich in carbohydrates, protein, iron, calcium and other essential minerals for a balanced, healthy diet! Dissolve two tablespoons in water or milk. Season with salt or sugar according to taste and cook it in low heat. 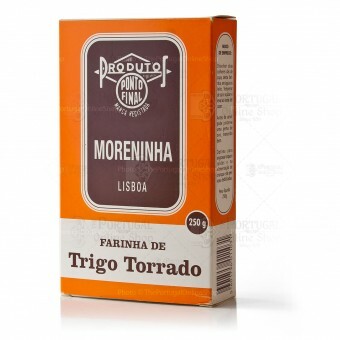 Great for making soups thicker, and also for child and ill people diet. Suggestion: Before serving, you can also add an egg yolk and stir, for a energy boosting meal. 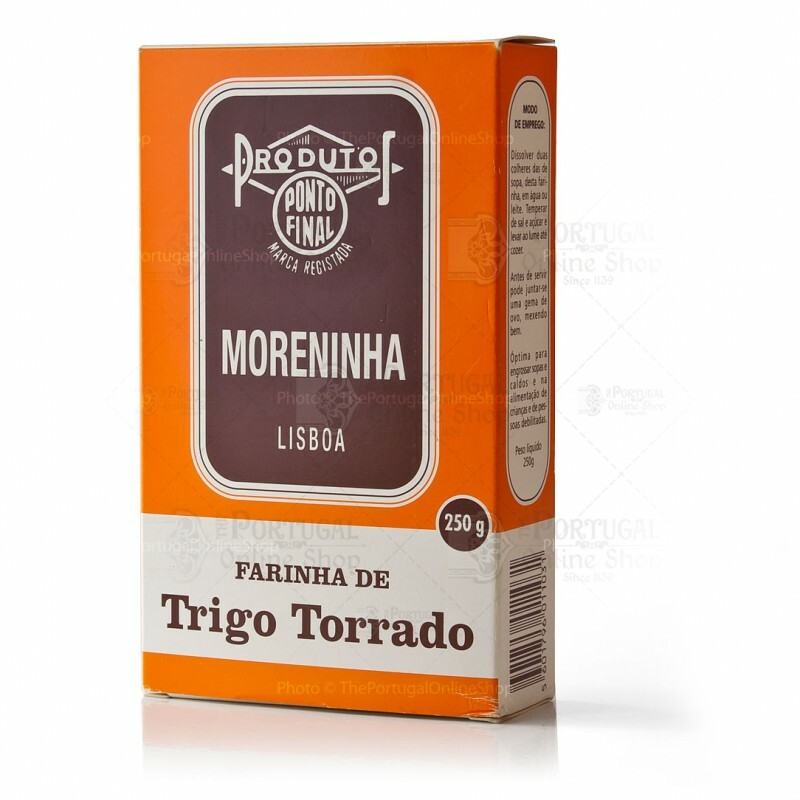 "A Moreninha" is a small company producing and packing food products since 1936. Initially set its core business in tea, coffee and spices market, enlarging its action to other flours and food products. 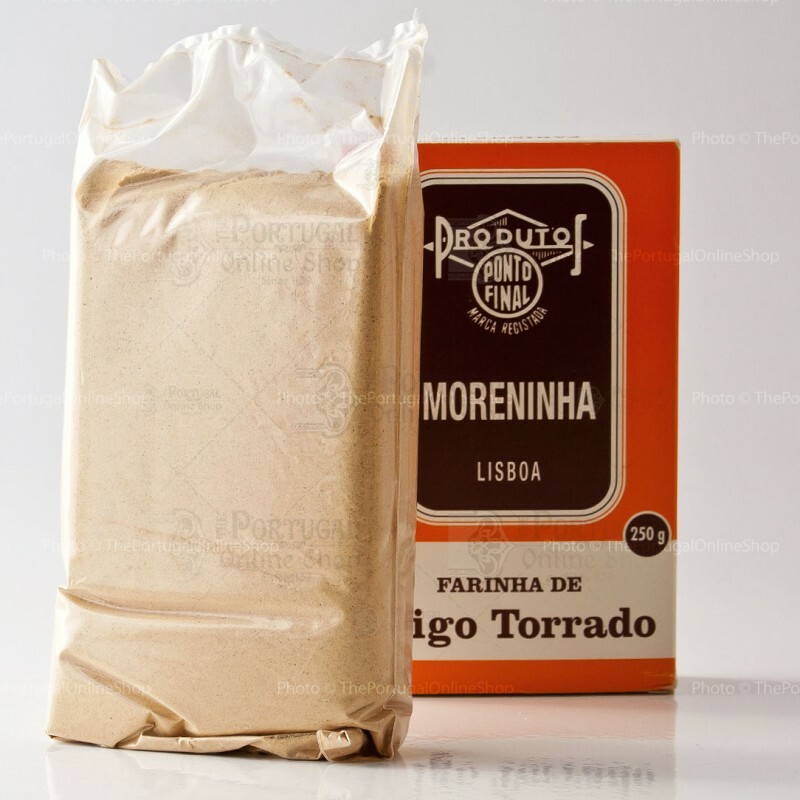 With the launch of several flour products and in partnership with an analisys laboratory, they developed what would become their iconic product, "FARINHA 33", directed mainly for the young people, consuming a balanced and natural product for an healthy diet.